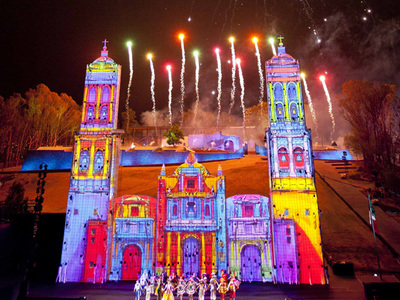 And it is celebrated in the Mexican state of Puebla, where the historical battle took place in 1862! 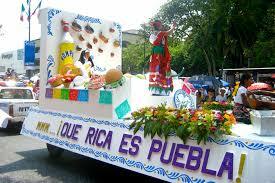 This holiday is celebrated more in the US than in Mexico! 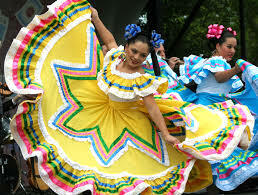 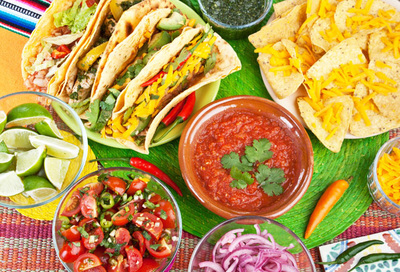 It celebrates Mexico's victory in the historical Battle of 1862 against the French! It didn't result in Mexico gaining independence but it is a symbol of Mexico's strength, pride, and heritage!